In space, no-one can hear you scribble. 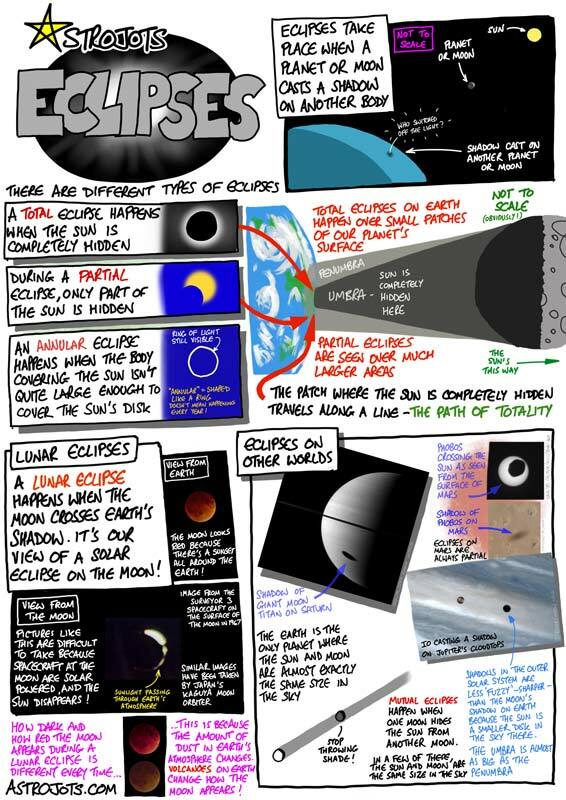 EXPLAINING SPACE & ITS EXPLORATION WITH CARTOONS. CLICK ON THE STRIP FOR A FULL RESOLUTION VERSION AND BACKGROUND INFORMATION. ​WANT TO SEE A TOPIC COVERED? GET IN TOUCH!